Hello and thanks for visiting the WHSmith careers site. Take a look and you’ll find a world of opportunities. 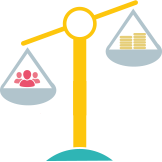 Retail’s on another scale in our business, which continues to expand globally! We offer a huge variety of jobs, from Sales Assistant to Store Manager – to careers for Buyers, IT and Finance specialists, plus a range of other Head Office roles in London, Swindon and Sydney! Or how about joining a super-cool brand like Funky Pigeon? Whatever role or area interests you, there’s an exciting future ahead. That’s because we give our people the freedom to excel. ‘No Limits’ is our motto. Work hard – and anything’s possible. Do you want to work in one of our highest-profile locations? Are you looking for a full time position in a fast-paced environment? Want to work in one of the busiest airports in the UK? If you want to interact with new customers every day, from all over the world, apply now! In every role I’ve had, it’s been a steep learning curve. However, I’ve learned so much, it’s made me want to stay. The opportunities are there for the taking if you work hard and have the right attitude. I started in 2000 as a Junior Designer. Promotions followed, to Web Manager and then Head of Content & Web. There have been so many opportunities that have helped me progress. 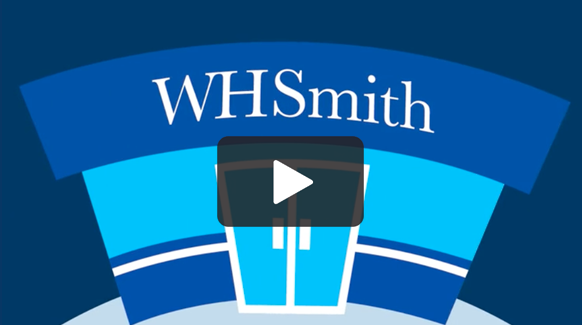 WHSmith is a brand you can be proud to work for, with a great supporting structure. The business wants you to succeed and be the best you can be. There’s support there if you want to progress, but be prepared to push yourself. Throughout my career, people have supported my progression. You don’t need qualifications to advance - you just need self-belief. At WHSmith you are given huge autonomy, the opportunity to shape your career, make a difference and deal with any challenges head on. The breadth of experience has helped me progress. If you push yourself, you’ll never get bored! To succeed, you have to be capable of driving the WHSmith agenda. Take ownership. Make a difference. Think customer.